This 5+ acre parcel is one of the few remaining sizeable areas for commercial development within the city of West Carrollton suitable for uses such as senior living, office, or medical use. 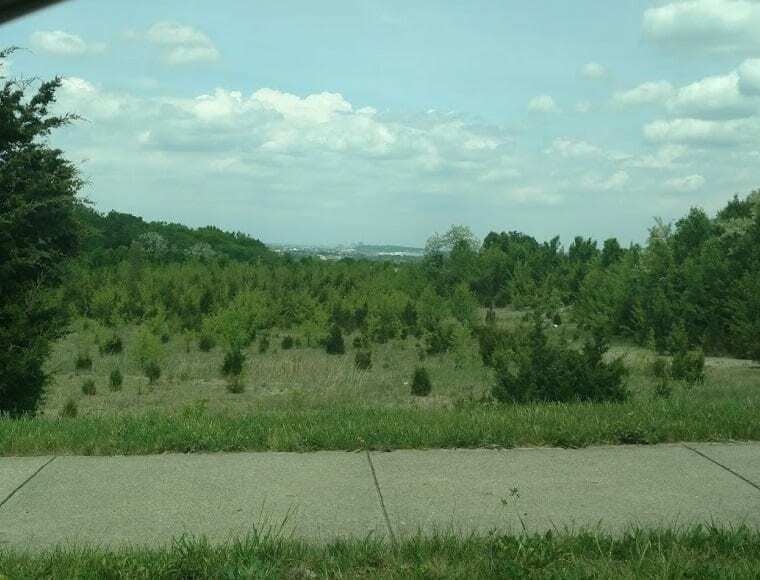 With outstanding views of the Miami Valley, this site is a strong focal point at the south entrance to the city. It’s high visibility location off of S. Alex Road yet at the skirt of a highly populated residential area makes this an ideal location for uses that are attracted to this type of location. Close proximity to the Dayton Mall, I-75, and I-675, and Sycamore Hospital.